Their dad had been unloading watermelons all night at the Pennsylvania Railroad Fruit Auction and Sales Building. 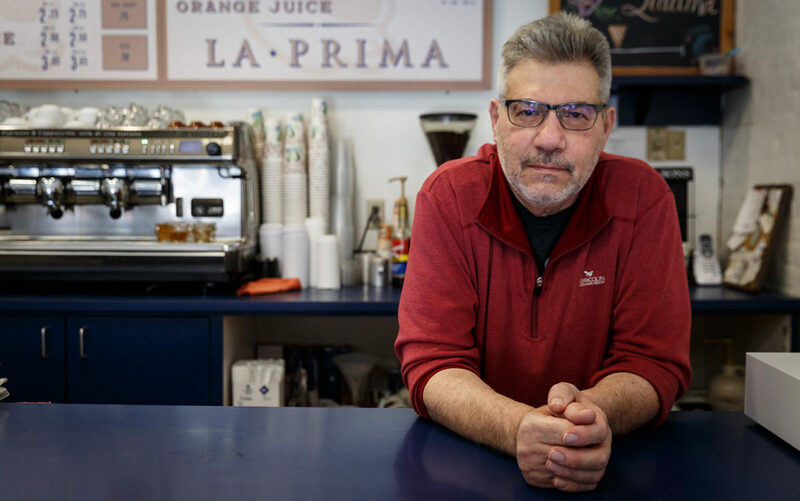 Lagattuta told his story in the Enrico Biscotti Company, a Strip District cafe that began once he started experimenting with baking biscotti in 1989. Next to the front door of his cafe is a big watercolor painting of the produce terminal, which was built in the 1920s. As Lagattuta spoke, he swiveled on his stool and faced the painting. He kept looking at it like it was an old friend. When Lagattuta recalled his father going to the platform late at night, lifting great big green watermelons off the beds of tractor trailers, he looked off into the distance. He smiled. He pounded the table with his fist. “We have managed to maintain this historic shopping district for 150 years. It’s been untouched. Now, granted, it has gone through some transformations, but they have been transformations we ourselves have made happen,” he said. The transformation in the works is different to him; he said it seems like the changes coming down the pike are completely out of their hands. The Pittsburgh Urban Redevelopment Authority [URA] has agreed to lease the 1,533-foot-long produce terminal to Chicago-based McCaffery Interests for 99 years, with the option to buy it in 15 years after the first phase of development is completed. McCaffery plans to spend $100 million on redevelopment of the terminal and a former warehouse across the street at 1600 Smallman St. McCaffery representatives did not respond to multiple requests for comment. According to a presentation made to the URA, McCaffery Interests’ plans for the terminal include attracting national and local businesses, housing retail and office space and featuring an open-air market for local farmers and merchants, chef incubator kitchens and flexible community outdoor space. Currently, the building is near vacant with the exception of a flower vendor and the Society for Contemporary Craft. The URA board of directors voted unanimously on April 12 to approve a tax increment financing (TIF) plan that would divert almost $9 million worth of new taxes over 19 years to help pay for the produce terminal redevelopment as well as the nearby warehouse and improvements to Smallman Street. For the TIF to be finalized, the Pittsburgh City Council, Pittsburgh Public Schools board and Allegheny County Council must approve it. 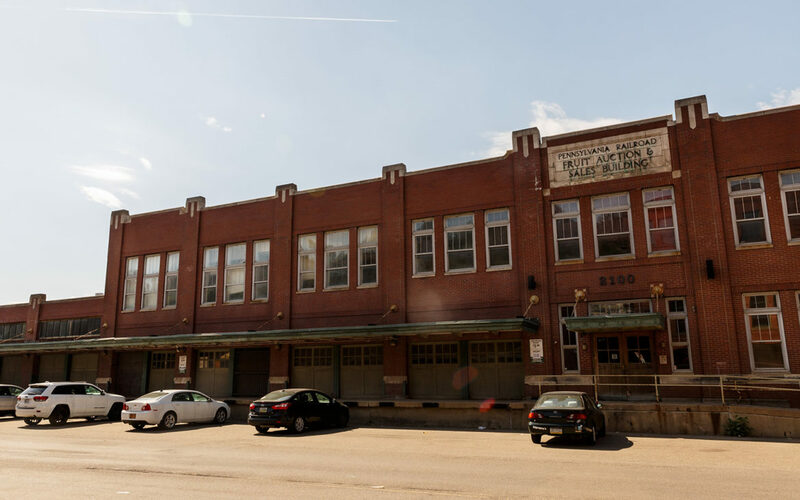 The URA expects the redevelopment to generate nearly $610,000 in new tax revenue annually; roughly 75 percent of the annual revenue would be used to pay a $3.5 million loan the city plans to take out to help stimulate McCaffery’s start on the project. Strip District Neighbors is a community group that reviews the neighborhood and changing landscape for community development. A senior project manager of development for McCaffery Interests is an officer of the group’s board of directors. Lagattuta is on the group’s 13-member advisory board. And Pittsburgh Penguins Vice President Mike Lee serves as the group’s president and board chair. Lee supports McCaffery’s project. He said the redevelopment of the terminal is no longer up for debate. City Councilwoman Deb Gross, whose district encompasses the Strip District, has spoken out against McCaffery Interests’ project. She pointed out the requirement that for an area to be approved for a TIF, it must be declared blighted: “Many years ago, the Strip District was entirely declared, almost all of it, blighted.” Gross said this declaration would have been apt for the Strip then, but not now. As part of McCaffery’s agreement with the city, there was a 25-day public comment period between March and April. The comments were gathered via a Google form. PublicSource asked the URA to release the responses and was told to file a Right-to-Know request. The URA did send a summary of the public comments, which had been presented at its April board meeting. 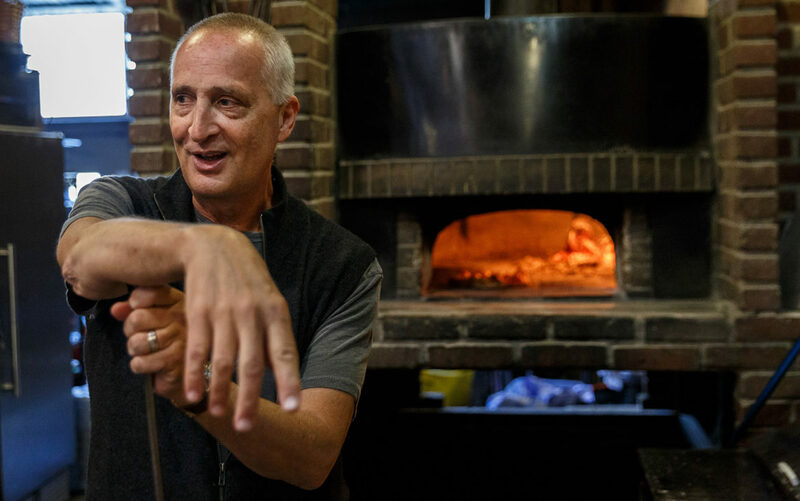 The primary concern that emerged from the public input was for the Society for Contemporary Craft [SOCC], a 30-year leaseholder and art nonprofit currently anchoring the produce terminal. Of the 586 comments, 383 commented on their concerns about the future of the SOCC. On April 12, after the public input period closed, the URA gave McCaffery 60 days to come to a lease agreement with the SOCC. On May 2, SOCC Executive Director Janet McCall sat down with URA members and McCaffery representatives (including CEO Dan McCaffery) for a face-to-face meeting. They plan to meet again in May. “We truly hope that we will be able to stay,” McCall said. 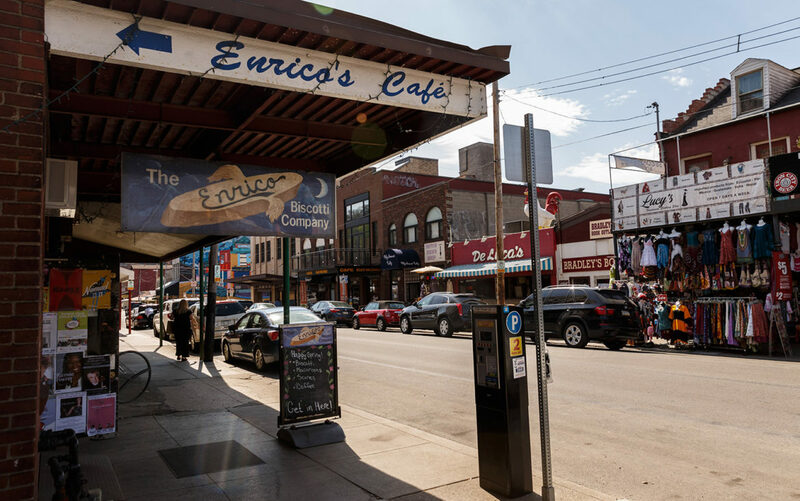 “We really feel that it is important to have an arts presence in the Strip District. But, we don’t know if we are going to be able to afford to stay. So, we are looking at other spaces even as we move forward with negotiation discussions.” McCall said McCaffery offered some options, and SOCC is looking at how they would work out financially. She would not disclose details of the offers. McCaffery Interests recently released their vision for the produce terminal. The rendering depicts brick restaurant and boutique storefronts with a concrete veranda. McCaffery has also agreed with the city to lease at least 40,000 square feet within the building to local or regional businesses focused on artisan food, crafts, produce, meats and creative arts. Bill Fuller, president of the Big Burrito Group, is concerned that the development of the terminal and riverfront parcels will eliminate a significant amount of parking in the Strip. Fuller said a lot of the people coming to the Strip on Saturday mornings aren’t people taking an Uber down from Lawrenceville, but families driving in from Cranberry or Beltzhoover. He doesn’t think those folks are going to want to park far away and walk to the Strip. Arthur Zeigler, president of the Pittsburgh History and Landmarks Foundation, called the produce terminal “extraordinary” in its size and history. He and his foundation have been dedicated to its preservation. He sees the current redevelopment as a good thing. What Lagattuta and Patti want to see is a project that keeps the produce terminal’s history and integrity. “It’s all connected. To me, the produce terminal is a baseline. 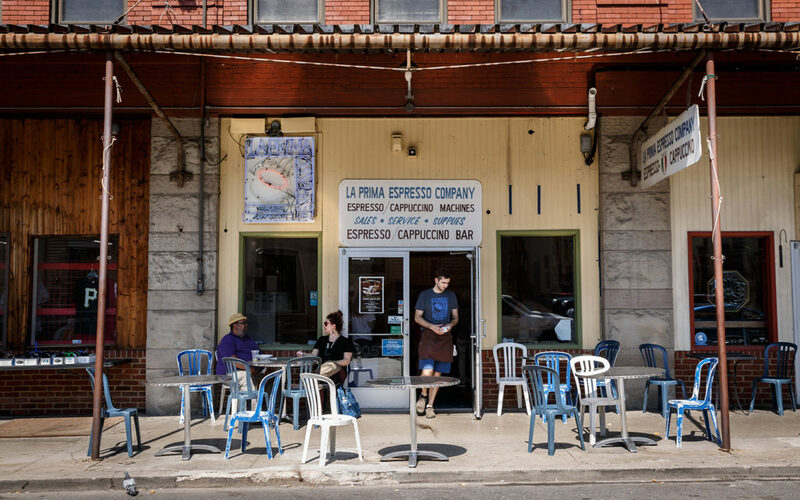 Things radiate out from that,” said Patti, whose roaster used to be on the terminal platform. At that time, Patti said, his lease equated to less than $4 per square foot. Patti said he’d like to see public subsidies for a public market. He said Pittsburgh pays subsidies for football, baseball, libraries or the cultural district because “we” as Pittsburgers think they’re important. As many as 40 vendors were selling produce out of the produce terminal’s bays in the 1940s. By 2006, there were only five businesses left in the building. The Buncher Company, a well-known developer in Pittsburgh, began leasing the terminal in 2010. Buncher proposed demolishing the building in 2011. By 2014, the URA paid Buncher $640,000 to walk away. 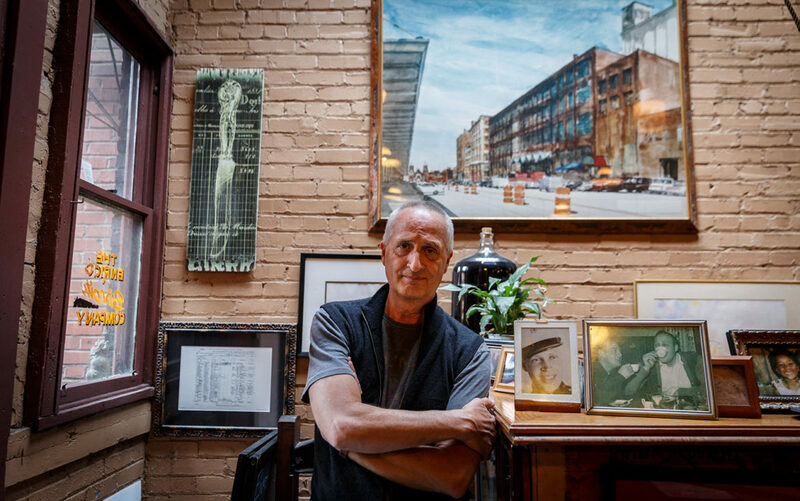 Rob Pffafmann, a Pittsburgh architect, is a preservationist and tried to propose a plan for the terminal’s redevelopment in 2014 with Michel Rubino of Market Ventures Consulting. Their $19.4 million plan proposed retail space, farm-to-table restaurants, a public market and space reserved for food and farm vendors. They lost the bid to McCaffery. The Pffafmann-Rubino plan had a financing gap of $2 million but wouldn’t have been eligible for a TIF and the city would have had to cover maintenance costs. Those were just some of the concerns. 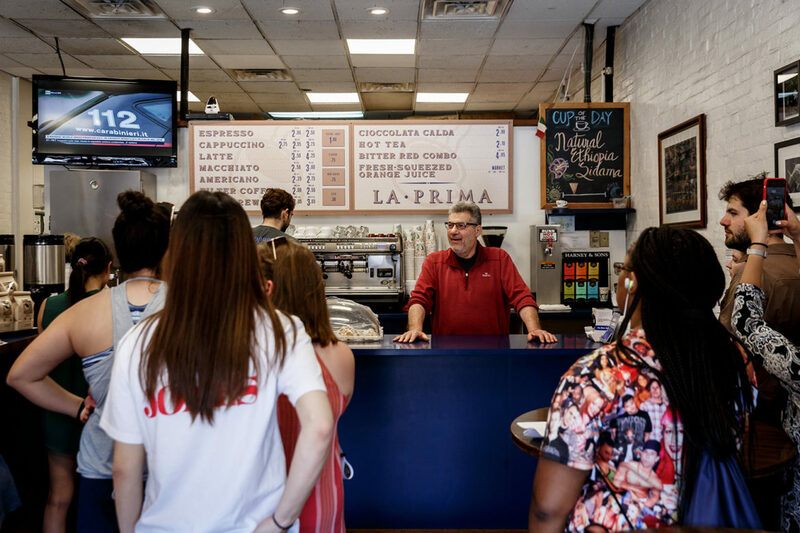 Despite losing out, Pffafmann still has a vision for the Strip District and, to get there, he thinks developers and the city need to think about the Strip more holistically. “How does the Penn Avenue and the Smallman Street ecosystems work together and play off each other?” he said. What is Deb Gross going to do to oppose it and lobby other council members to oppose more tax breaks for out of town developer who is not going to grow local businesses. Ask other council members and school board members if they want to forgo tax breaks for a rich developer.